Tehran has warned ISIS militants that any future attacks on the country will result in powerful strikes against the group. It comes after Iran launched missile strikes on ISIS in retaliation for twin attacks in Tehran earlier this month. “If they carry out a specific action to violate our security, definitely there will be more launches, with intensified strength,” Gen. Ramazan Sharif of Iran’s elite Revolutionary Guards (IRGC) said on Monday, according to state television, cited by AP. The IRGC’s press office had a stern warning of its own to those who threaten Iran’s security. “The IRGC warns the Takfiri terrorists and their regional and trans-regional supporters that they would be engulfed by its revolutionary wrath and flames of the fire of its revenge in case they repeat any such devilish and dirty move in future,” it said, according to Fars News Agency. The statements come just one day after the Revolutionary Guards confirmed it had launched strikes in retaliation for twin attacks in Tehran earlier this month, which killed 18 people and left more than 50 others wounded. Islamic State (IS, formerly ISIS/ISIL) claimed responsibility for the attacks. 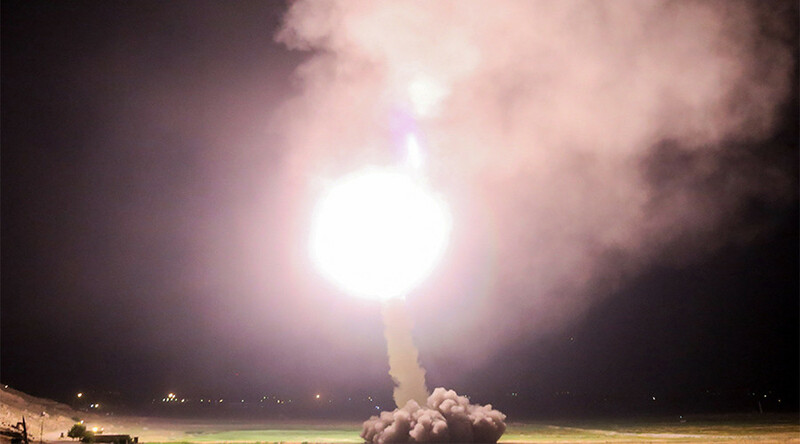 The Revolutionary Guards said it fired a total of six missiles into Syria’s Deir-ez Zor province on Sunday, from the city of Kermanshah and Iran’s Kurdistan province. The attack was coordinated with Damascus, according to Sharif. 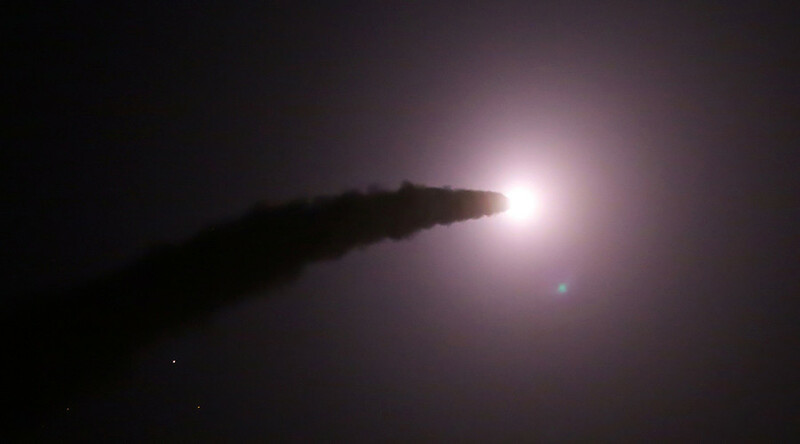 “The firing of these missiles had previously been coordinated with Syria and the missiles entered the Syrian airspace through Iraq,” he said, as quoted by Tasnim News Agency. Activists in Syria told AP they had no immediate information on damage or casualties from the strikes, which the Guards claim successfully hit their targets. Sharif said on Monday, however, that the missiles were not only aimed at sending a message to IS, but also to Riyadh and Washington. The Revolutionary Guards immediately placed blame on Riyadh after the June 7 attacks, with Saudi Arabia rejecting the claims. The Iranian government has described the attackers as being “long affiliated with the Wahhabi,” an ultraconservative form of Sunni Islam practiced in Saudi Arabia, but has so far stopped short of directly blaming Riyadh. Meanwhile, tensions between the US and Iran have mounted since President Donald Trump took office, with the two countries imposing sanctions on one another last month. The president also put Tehran “on notice” in February after it launched a ballistic missile. These words prompted Iran’s defense minister to say that Trump’s election had led to “unease,” and that any war with Iran caused by his administration would “destroy” Israel and smaller Gulf states.